This year you are continuing to the next phase of playing ukele with Pete Grove. And of course you will be singing and learning to read and write music notation throughout the year. 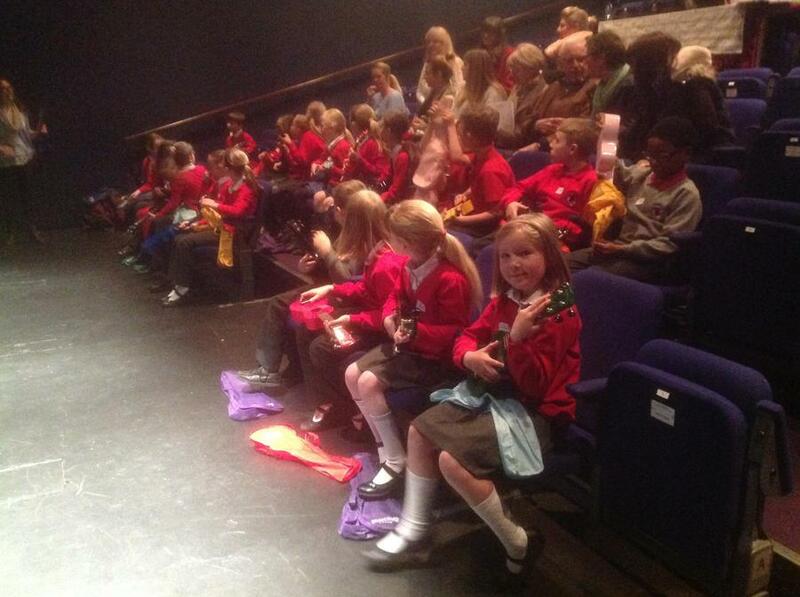 Very well done to class 4 for performing a medley of songs in the Herefordshire Performing Arts Festival. The adjudicator gave you very positive comments because you all played and sang so well.